Daryl Johnson (Worcester Park, United Kingdom) on 9 November 2012 in Architecture. Part of the Tower of London. A great mysterious atmosphere here! 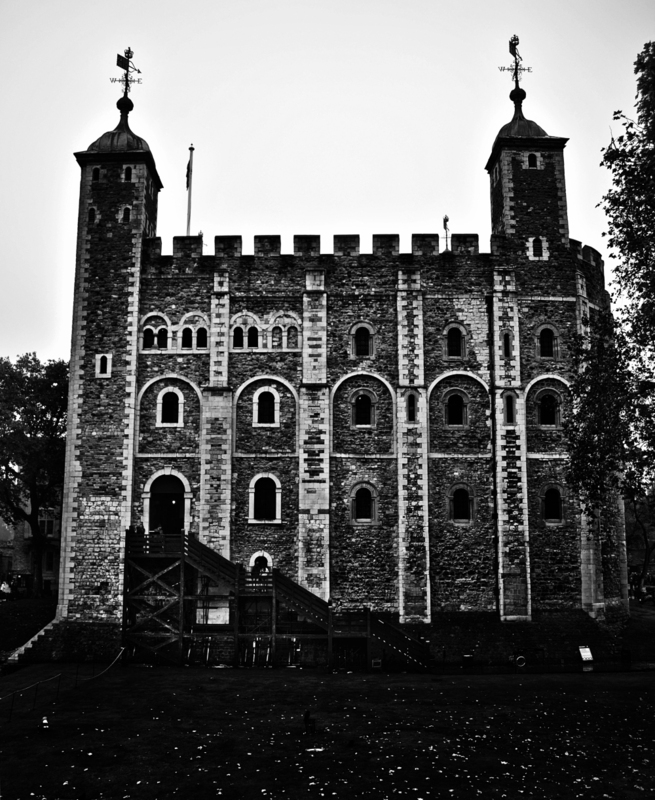 The famous Tower of London was built by William the Conqueror. A beautiful medieval architecture. A wonderful black and white, a superb photo. Great shot. What? Back to mediaeval times? No,no!!! I remember having been around here, somewhere, when I visited London in 1987.....but it's just like in a haze! @Japanalia: Had you been enjoying the local beers Gabriela...? A beautiful building. The B&W brings out the textures so well.